This morning I was flipping through the book and noticed the title page. I had missed it while at the bookstore. I can’t help wondering. 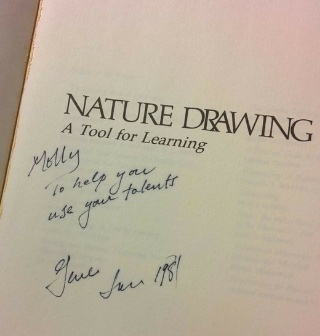 Did Molly put the book to use and, if so, what happened to her work? What is the story behind the inscription?